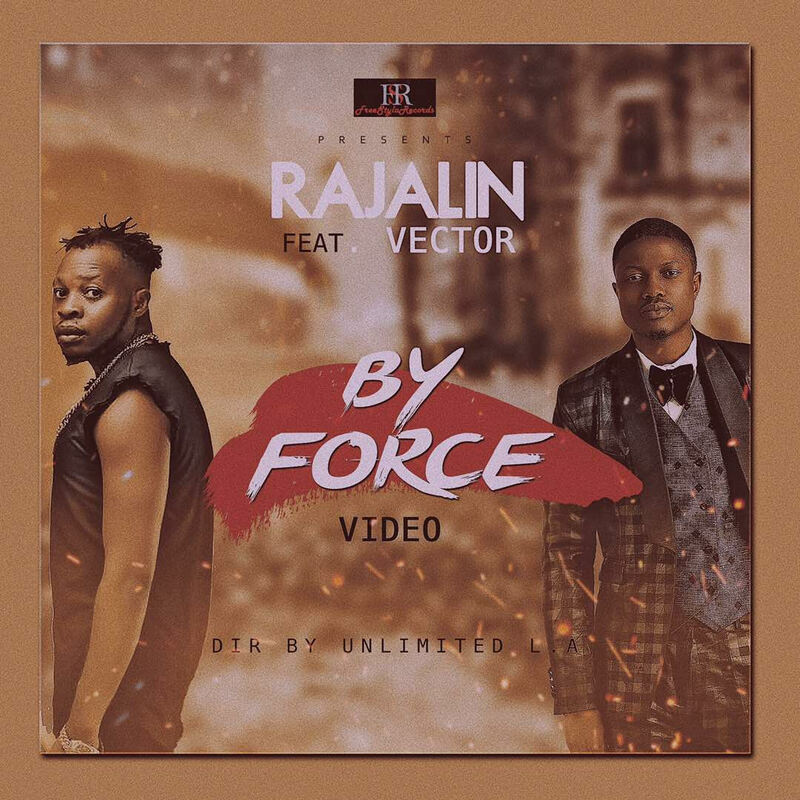 Today, the Freestyla Records recording act , Friday Aiyedun known as "Rajalin", following up on the success and wide acceptance of the audio, Rajalin drops visuals to his hit track "by force" ft Vector. The club banger, titled “By Force ” in which he featured the prolific Nigerian rapper, Vector, has become a street anthem in the short while since its release. Video was directed by Unlimited LA.